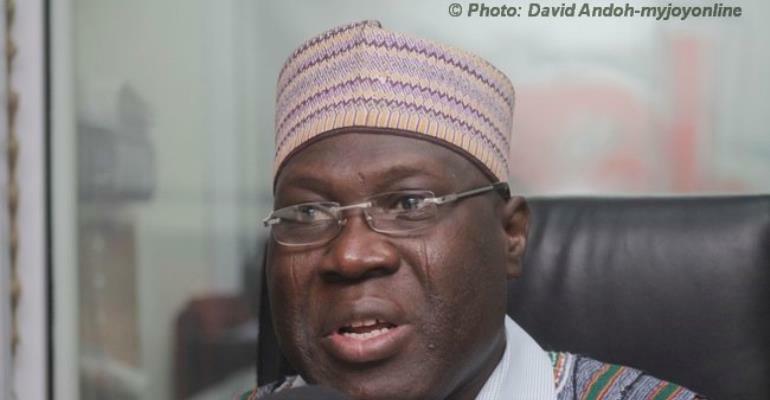 A Ranking Member of Parliament’s Constitutional, Legal and Parliamentary Affairs Committee, Alhaji Innusah Fuseini, has blamed the General Legal Council (GLC) and administrators of the Ghana School of Law (GSL) for the massive failures recording in the 2018 law exams. Speaking on Adom FM’s current affairs show, Burning Issues, Monday , March 25, Innusah Fuseini indicated that the GLC and GSL have done little beyond putting up some infrastructure for the school. President of the Students Representative Council (SRC), Emmanuel Kobby Amoah and Nana Bediako Dannsa Appiah, a student of the 2018 batch of students alleged on the current affairs show that on Monday that some directives given to the lecturers by Parliament have not been adhered to.